Leave it up to The Residents, this album features a collection of 40 one-minute pop songs. These songs were originally aired on a San Francisco radio station during advertisement time, which the group had to pay for. What a clever way to get around the lack of ‘commercial’ appeal. The original vinyl has been long out of print since 1980, and when you do find an original, they are often scratched, so beware. They can also be quite pricey. I paid $30.00 for a VG copy a few years back. 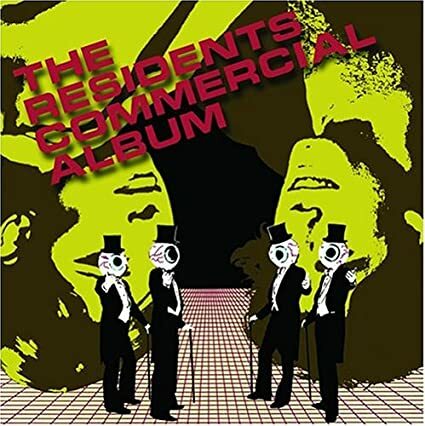 The Residents also made some music videos for the songs listed on this album, which make the music even better! 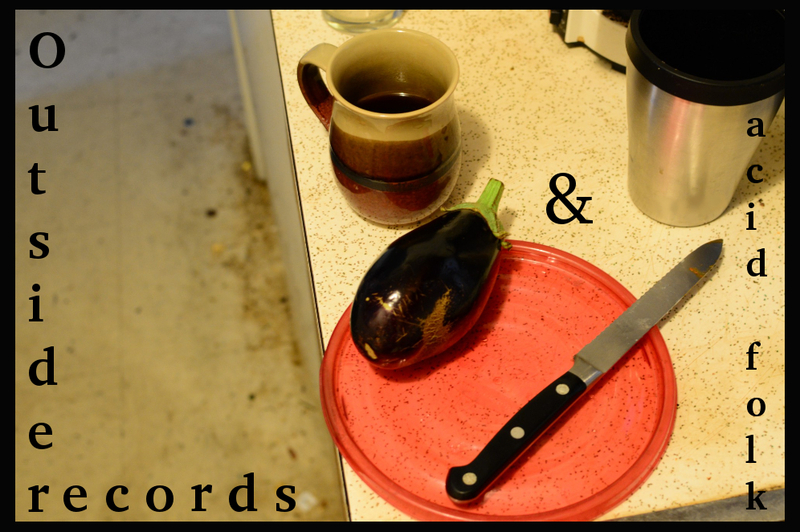 This entry was posted in The Residents Commercial Album (1980) and tagged albums tha should be reissued, avant-garde pop, The Residents Commercial Album (1980), weirdo on December 7, 2014 by dunnmore27.